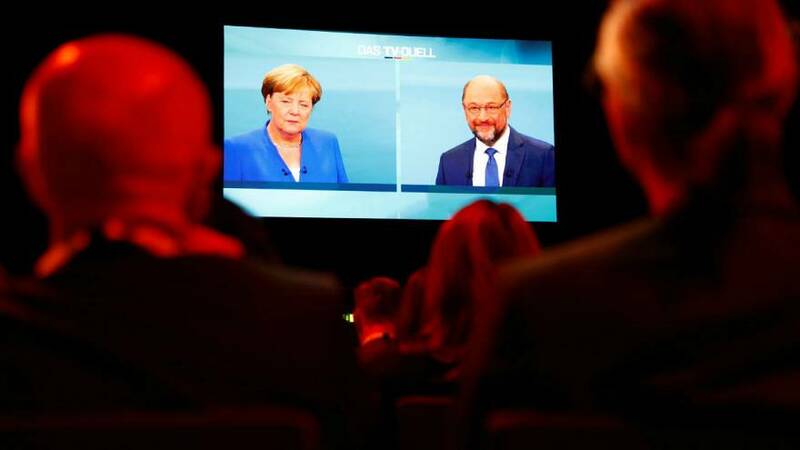 Three weeks before Germany goes to the polls and the main contenders for the Chancellorship, Martin Schulz and Angela Merkel locked horns on Sunday night in a televised debate. With Merkel enjoying a double-digit lead over her Social Democrat challenger, this was a chance for Shultz to make some headway and he went on the attack over Merkel’s handling of the migrant crisis. Shulz also criticised Merkel for not taking a hard enough line over Turkey, saying he’d stop the country’s bid for EU membership. Merkel’s response was to don her diplomatic hat. At the end of ninety minutes and areas where Schulz had expected to shine – pensions NATO spending and education had barely been raised. A poll at the end indicated Merkel had had made the better impression on viewers with 49 percent saying she had appeared more competent than Martin Schulz.